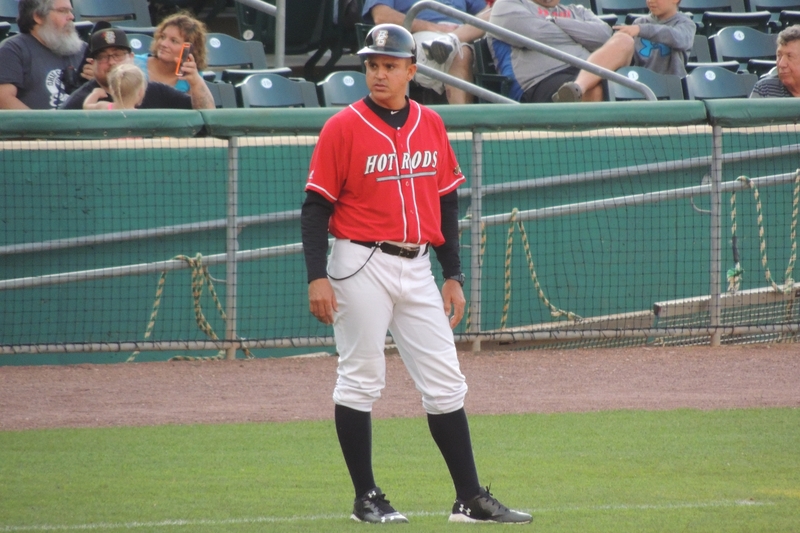 Reinaldo Ruiz will return for a third season as manager of the Bowling Green Hot Rods in 2017, the Tampa Bay Rays announced Tuesday. In 2016, Ruiz led the Hot Rods to their best season in team history, notching a franchise-record 84 wins during the regular season, winning the Midwest League Eastern Division title in the second half, and getting the franchise’s first playoff victory. Bill Moloney also will return to the Hot Rods for his fourth consecutive season as the team’s pitching coach. Hector Torres and Joe Szekely will be the other two coaches for the Hot Rods. Torres spent the past seven seasons as a coach for Tampa Bay’s rookie-level team in the Gulf Coast League. The former major-leaguer previously was a Hot Rods coach in 2009 and has worked in the Rays organization for the last decade. He played two seasons in the Midwest League as a San Francisco Giants farmhand in the 1960s. He batted .191 with 3 HR and 33 RBI in 96 games with the 1962 Decatur Commodores, when he was only 16 years old. He returned to Decatur three years later and batted .257 with 5 HR and 35 RBI in 64 games with the Commodores. The infielder went on to play 622 games in the major leagues, spread over nine seasons for five different teams. Szekely has coached in the Rays system for 12 years, but 2017 will be his first with the Hot Rods. His first job as a Rays coach was managing the Midwest League’s Southwest Michigan Devil Rays in 2005. That was a return to the MWL for him, as he managed the Burlington Bees from 2001 to 2003. (The Bees were affiliated with the Kansas City Royals at that time.) He was a coach for the high-A Charlotte Stone Crabs (Tampa Bay’s Florida State League affiliate) the past eight seasons. This entry was posted in 2016 Playoffs, Bowling Green Hot Rods, Burlington Bees, Charlotte Stone Crabs, Florida State League, Midwest League. Bookmark the permalink.